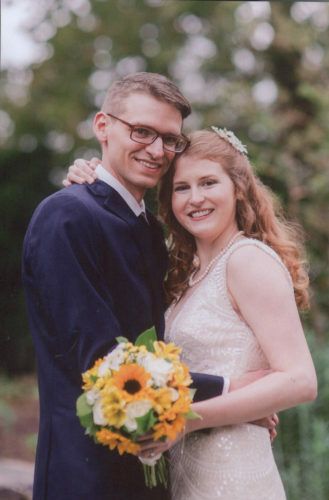 Whitney Danielle Baker and Joshua Ray Riggs were united in marriage 3:30 p.m. May 30 at the Liberty Street Church of God in Parkersburg with Pastor Brian Harrell officiating. 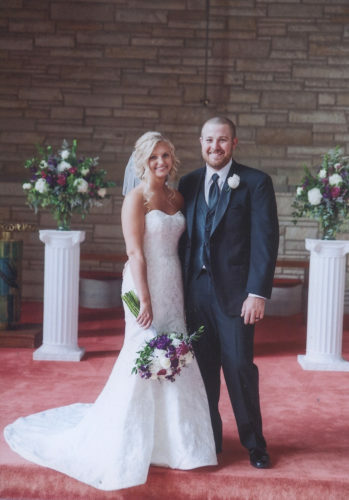 The bride is the daughter of Larry and Cheryl Baker of Parkersburg. 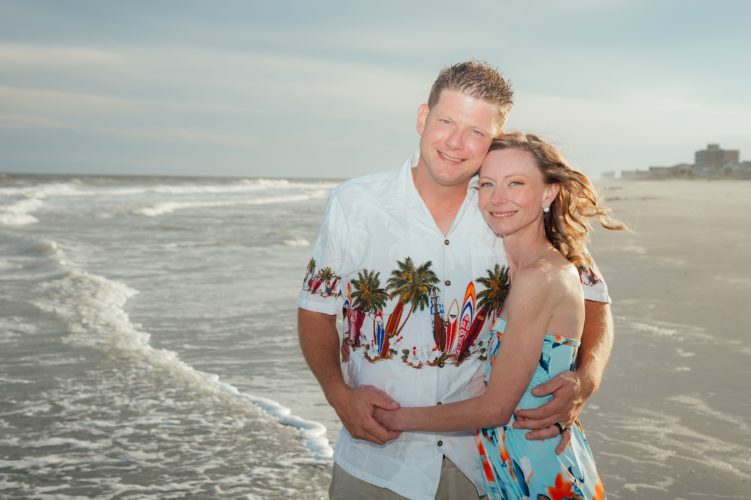 She is a graduate of Marshall University with a bachelor’s degree in nursing. She is employed by Camden Clark Medical Center. 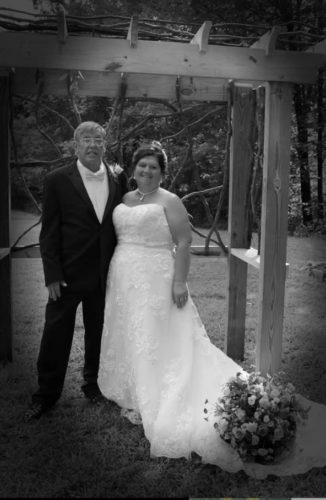 The groom is the son of Gary and Keneta Waters of Waterford and Timothy and Ruth Riggs of Springfield, Tenn. He is a graduate of Ohio University with a bachelor’s degree in nursing. He is employed by Camden Clark Physicians Corp. The maid of honor was Sabrina Baker, sister of the bride. Bridesmaids included Laura Harrell, Emily McComas and Karen Leatherman. The flower girl was Katie Riggs, daughter of the groom. The best man was David Swartz, cousin of the groom. Groomsmen included Kaleb Thomas, Richard Eddy and Matthew Poulton. The ring bearer was Blake Riggs, son of the groom. A reception was held at Woodridge Golf Club and included dinner and dancing. 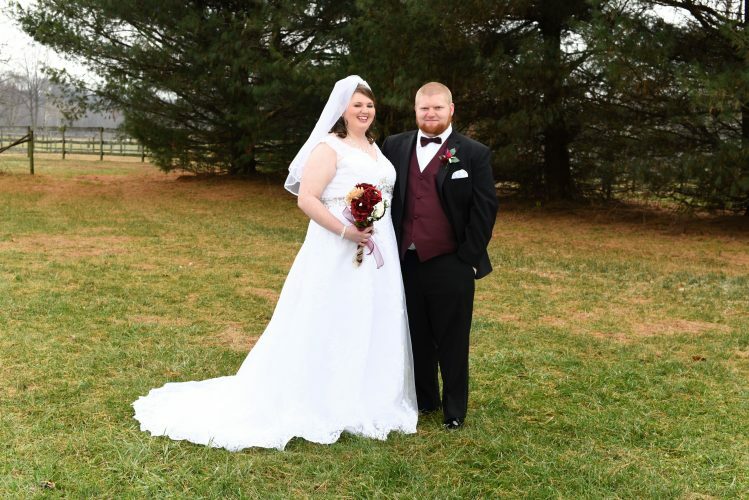 After a honeymoon trip to the beautiful island of Curacao, the couple is residing in Parkersburg.